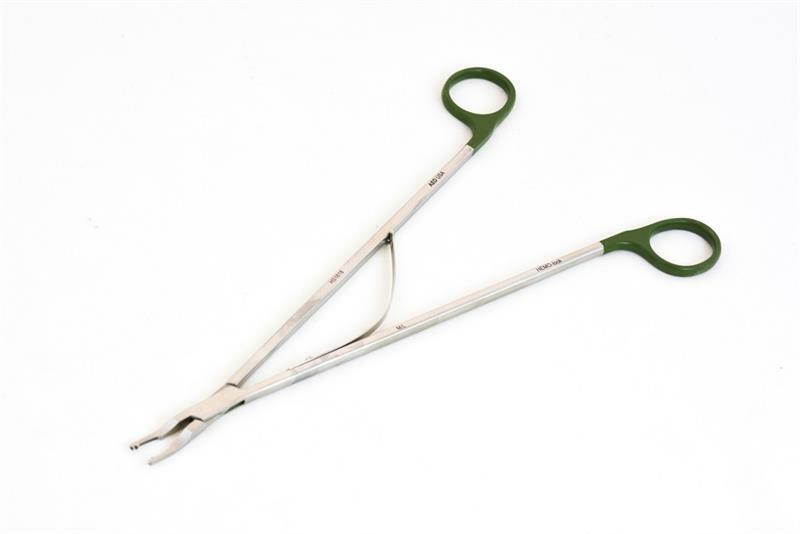 AED’s line of laparoscopic clip appliers are made of surgical grade stainless steel and are autoclavable for easy cleaning and sterilizing. 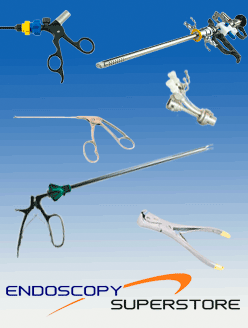 With our high quality, reusable, and rotatable appliers, you are given solid tactile feedback upon clip closure. 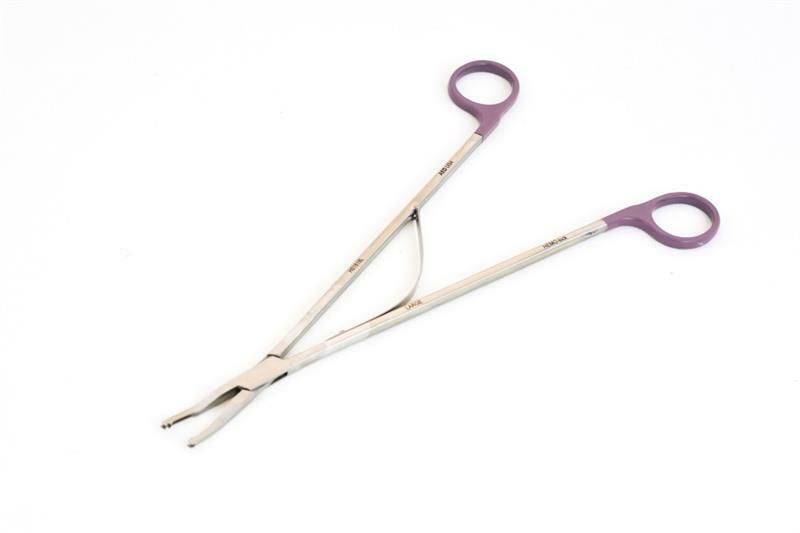 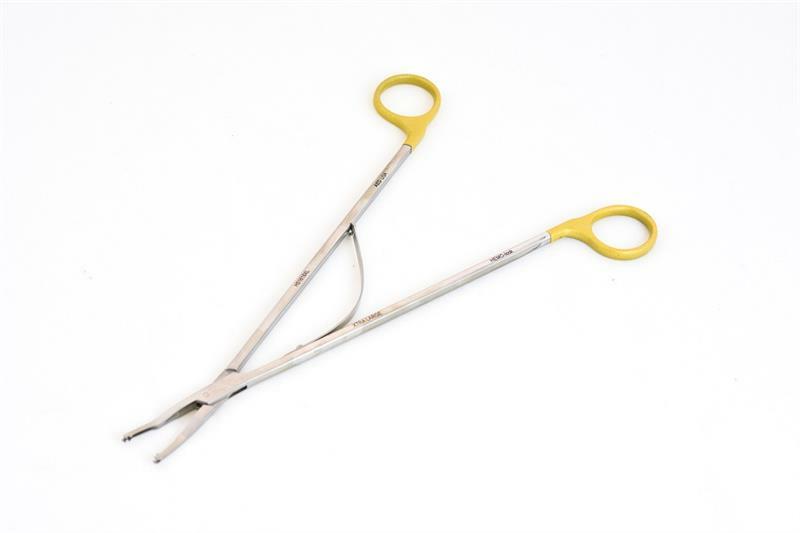 Our clip appliers are available to be used with Ethicon and Weck titanium clips and come in two sizes, M/L and L, and two different lengths 33cm and 45cm. 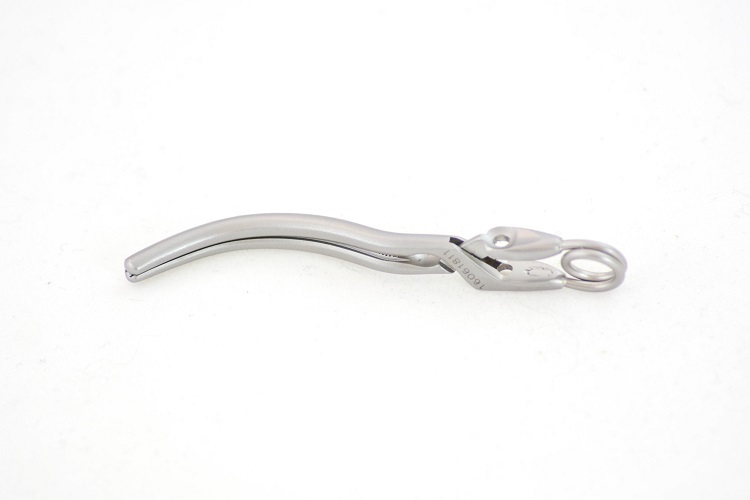 AED’s Hemo-Lock clip appliers come in M/L, L, and XL and two lengths: 33cm and 45cm. 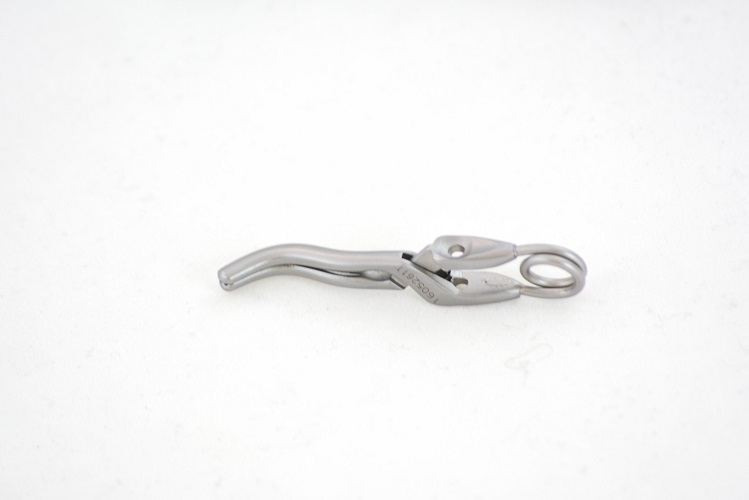 We also have available Hemo-Lock clip removers.